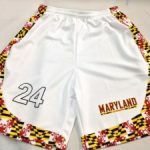 Check out these dye sublimated reversible Maryland flag jerseys heading out to our Maryland friends. They went with the Maryland flag style and hundred dollar bill inner color on these custom reversible sublimated jerseys. 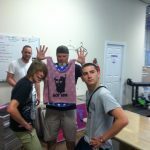 We were all discussing what a newt actually is and as it turns out it is a baby lizard. 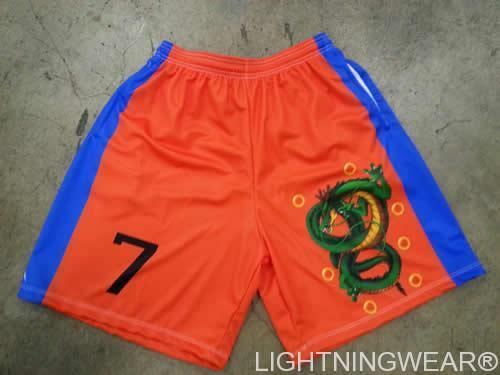 So clearly this team does not like the lizards. 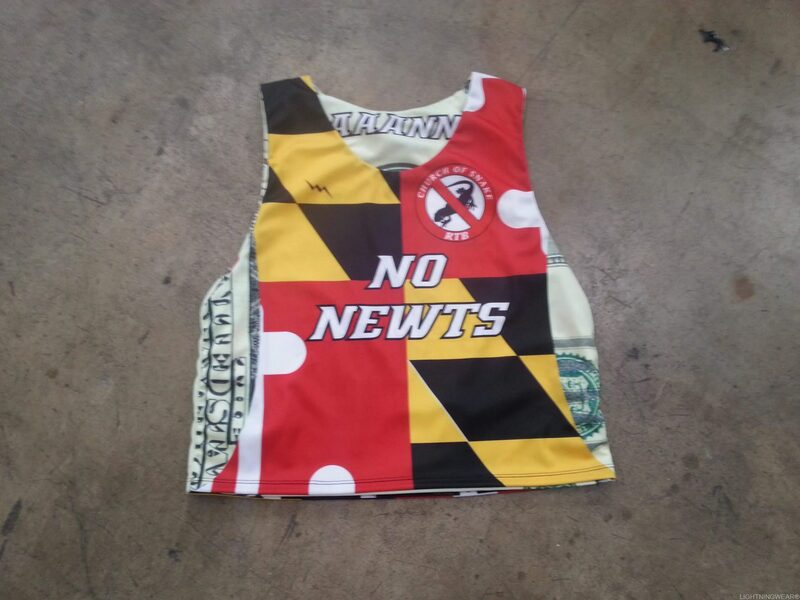 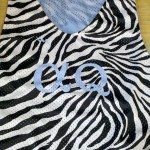 What better way to show their detest for the opposing team or animal than in these custom mesh pinnies. 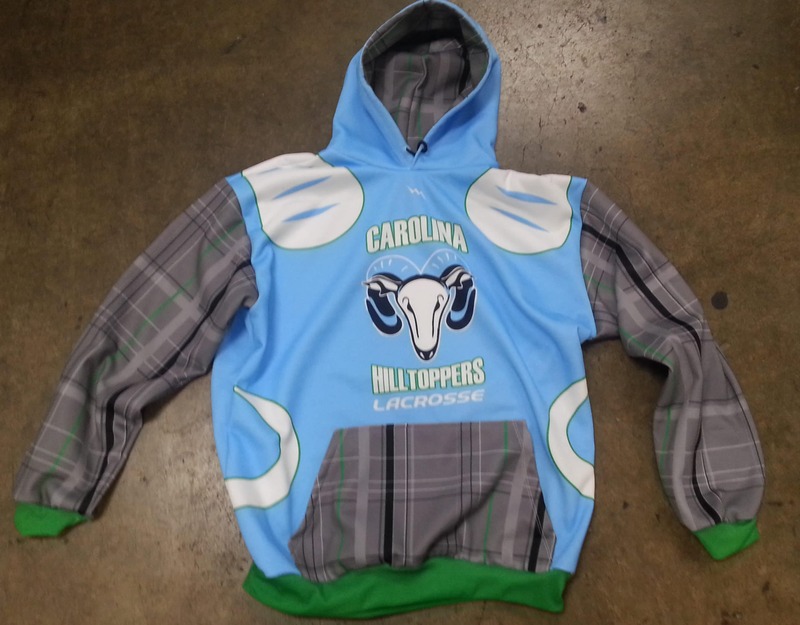 With custom reversible jerseys, the sky is the limit for design possibilities and options. 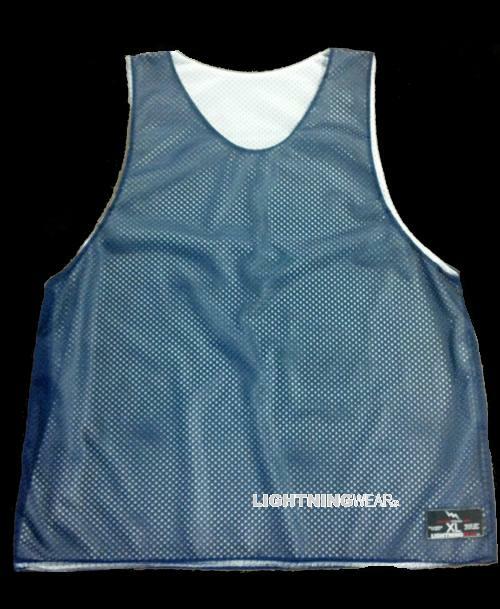 Actually we have done some reversible jerseys with space theme so there is no limit. 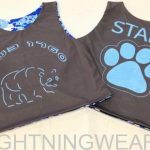 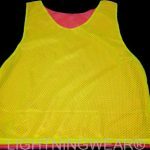 If you have a design in mind that you do not see on one of our templates there are several ways you can get it to our so we can mock up your custom jersey. 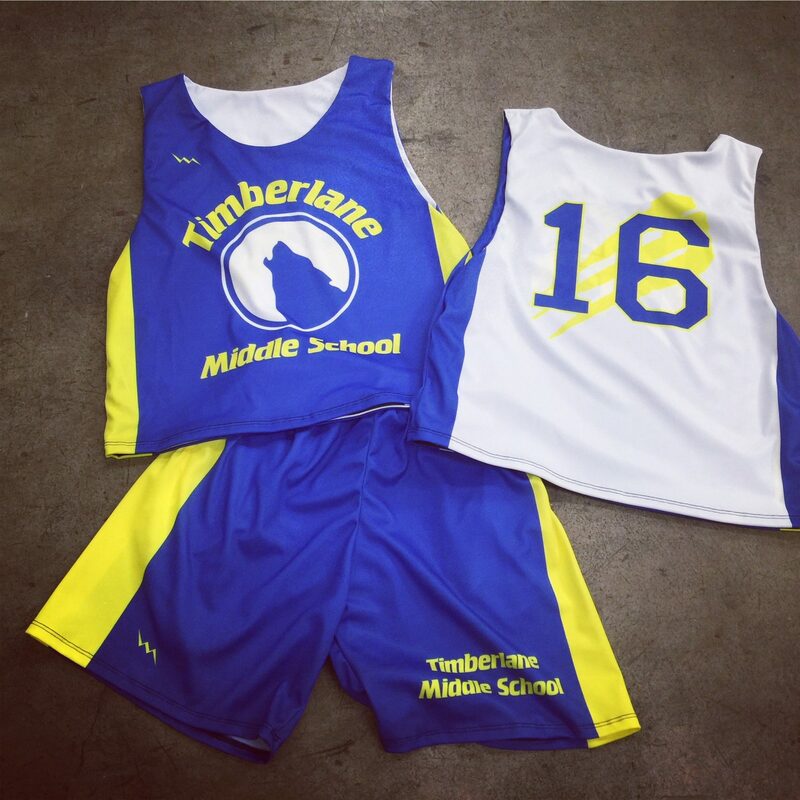 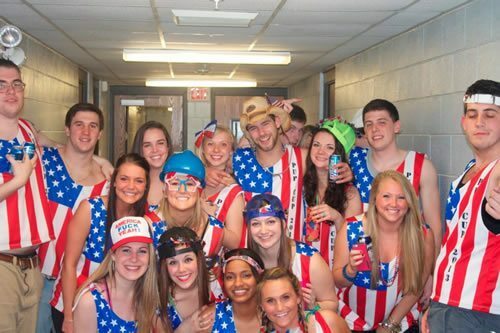 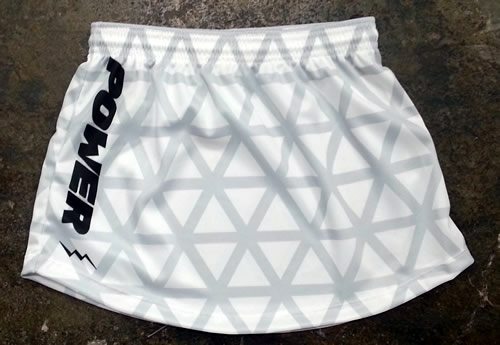 Pictured above is a lacrosse style jersey but we also make the longer basketball jersey any way you want it as well. 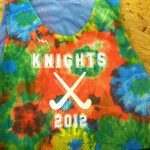 Call us for your dye sublimated jerseys.